1 An angel of Hashem came up from Gilgal to Bochim and said, “I brought you up from Egypt and I took you into the land which I had promised on oath to your fathers. And I said, ‘I will never break My covenant with you. The angel, who is actually a human prophet according to Metzudat David, reiterates God’s promise that He will never erase the covenant made with the Patriarchs, according to which the Land of Israel belongs to the Children of Israel. 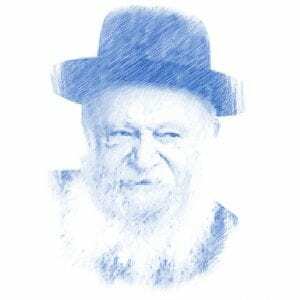 Rabbi Tzvi Yehuda Kook, who was dean of the Mercaz Harav Yeshiva and a prominent leader of Religious Zionism, teaches that whenever the Bible describes a covenant between Hashem and the People of Israel, it is not a mutual agreement. Rather, it is a promise that God makes, which the Jewish people must embrace. As this covenant is completely divine, it can never be changed or broken. 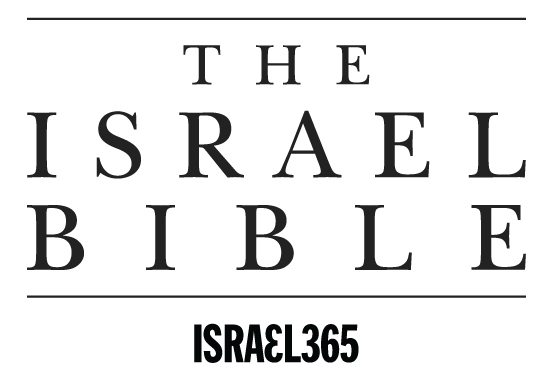 The establishment of the State of Israel after thousands of years of exile is clearly a fulfillment of this divine covenant. 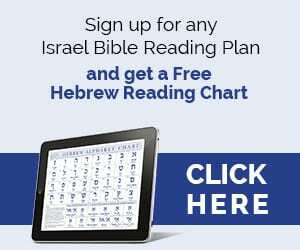 Ask the Rabbi: Did God Break His Covenant With the People of Israel?